When it comes to creative longevity, brilliance across a range of styles, and near-universal fame, Igor Stravinsky (1882–1971) is nearly unrivaled among 20th-century artists. Stravinsky's career is a dizzying, enthralling progression across the miles and the decades from fin de siècle Czarist Russia to Southern California in the 1960s. 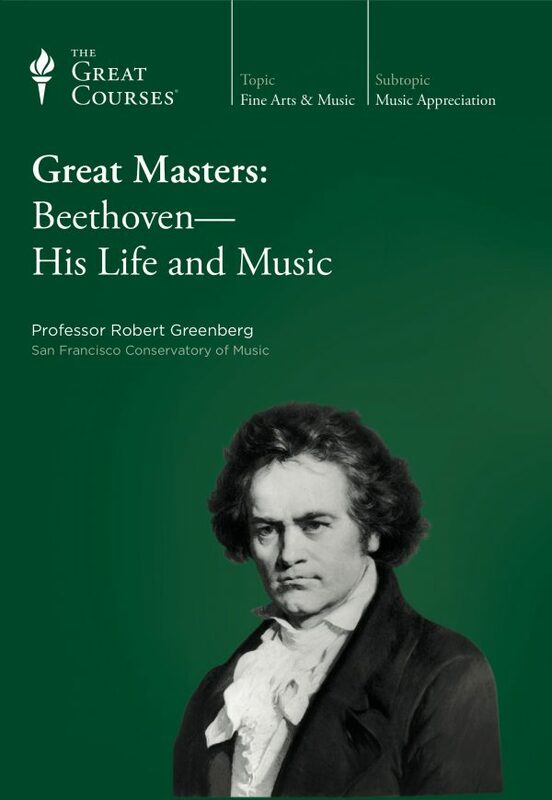 It features styles ranging from nationalism and Impressionism to Fauvism, neoclassicism, and the 12-tone ultra-serialism of Anton Webern and Alban Berg. 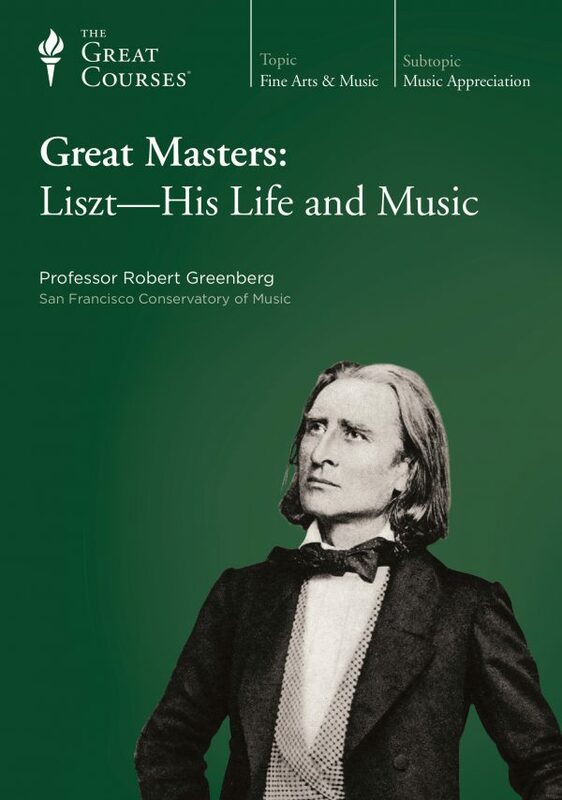 Presenting this long-lived master of musical creativity as a one-man compendium of people, places, compositional styles, and techniques, his life and music a virtual artistic history of the West from the 1890s to the late 1960s. Even a partial list of Stravinsky’s friends and collaborators reads like a “who’s who” of 20th-century Western culture: Picasso, Rimsky-Korsakov, Diaghilev, Nijinsky, Balanchine, Puccini, Satie, Debussy, Ravel, Prokofiev, Rachmaninoff, Jean Cocteau, Dylan Thomas, Nicholas Nabokov, Paul Klee, Leonard Bernstein, Pierre Boulez, Christopher Isherwood, W. H. Auden, Aldous Huxley, T. S. Eliot, Walt Disney, Edward G. Robinson, Charlie Chaplin, Woody Herman, even Zsa Zsa Gabor. 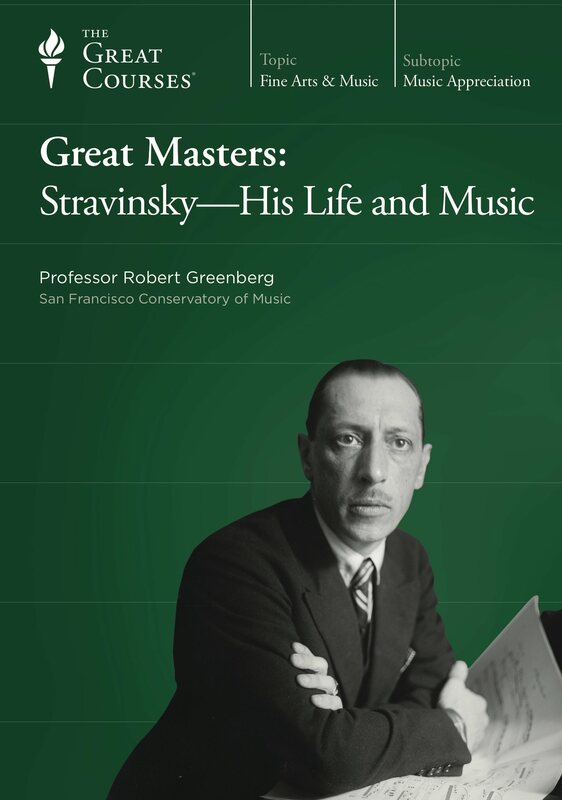 Among other things, then, these lectures on Stravinsky will give you a sense of the kaleidoscopic changes in musical expression that took place during the first 70 years of the 20th century. 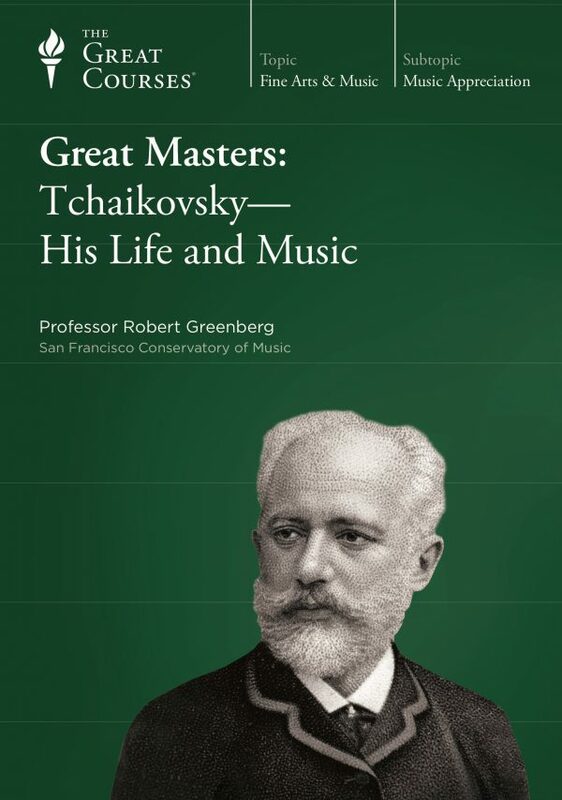 “Stravinsky, without a doubt, was a supreme original,” says Professor Greenberg. 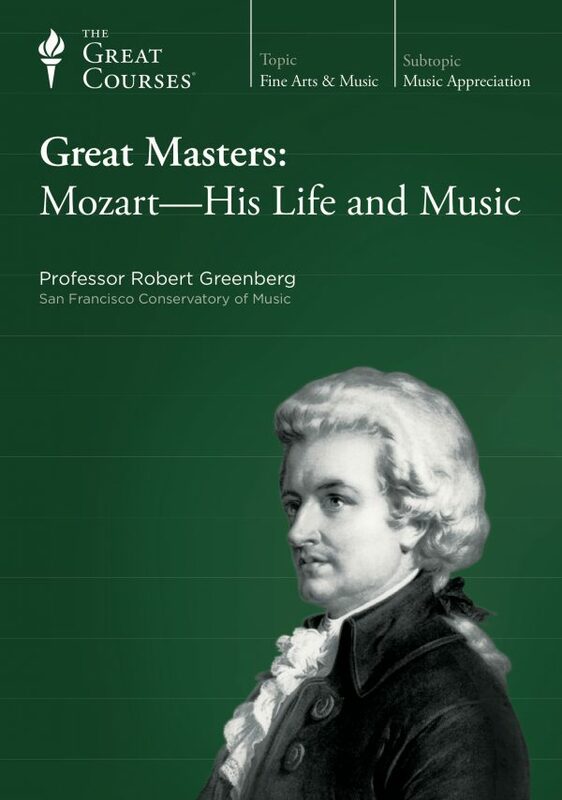 “We study him to see what, aside from the unaccountable gift of genius, made this originality possible. What are the artistic constants that run throughout his long career, gathering all its shifting currents into the main stream of greatness?